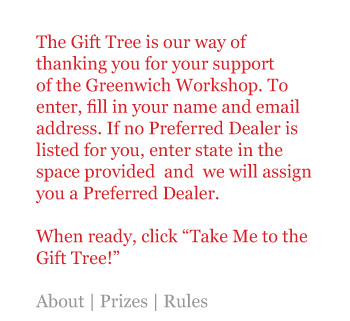 Thank you for playing the Gift Tree. The Gift Tree is closed for another year. 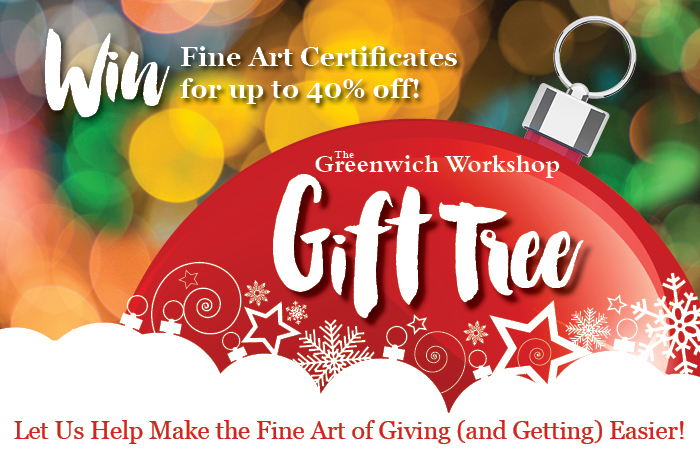 Happy Holidays from The Greenwich Workshop.